In June, Darrow spent two busy weeks in Chile building relationships with leaders at a local ministry called the Oikonomos Studies Center and engaging with about 350 university students, several pastors and about 500 women from congregations all over the nation. 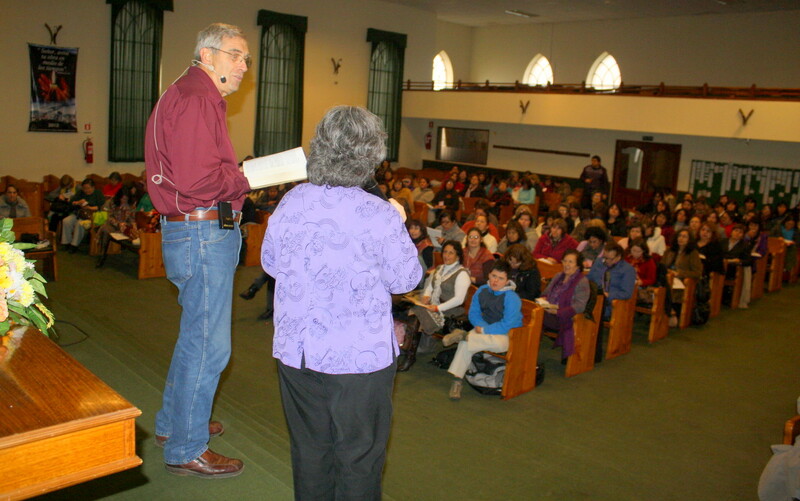 At the Catholic University of Chile in the capital city of Santiago, he taught seminars titled “Facing the City: A Christian Perspective on Transformation” and “Mind, Exclusion and Poverty.” At the Alberto Hurtado University, he taught “The Christian’s Role in Contemporary Society” — all courses that speak to the local church’s role as God’s primary change-agent. Oikonomos is a group of Chilean university students and professionals who long to see a social and cultural transformation from a perspective of the Kingdom of God. Born in 2011, the group conducts conferences, seminars and the magazine “Oikonomos” in order to summon their generation to revive the church as a change-agent in modern Chilean society. From there, Darrow hopped a plane to the city of Temuco, fulfilling an invitation from the Christian and Missionary Alliance. 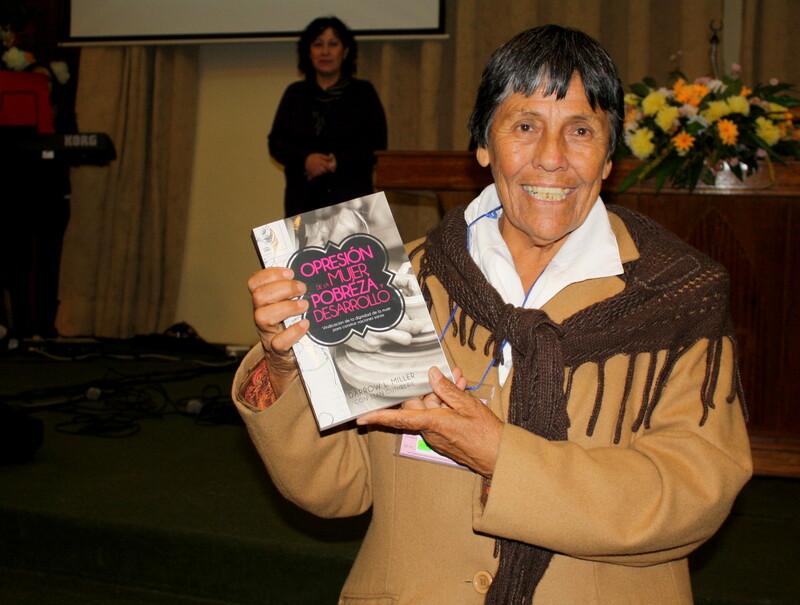 Over the course of several days and while enduring a nasty cold, he taught Alliance pastors from all over Chile and presented to groups of women their true value as God’s creations–the message from his book Nurturing the Nations. Darrow proclaimed the truth that both men and women are made in the image of God; all have dignity and honor, and all are to be treated with respect. For the women in this traditionally sexist Chilean culture, to hear these ideas–especially coming from a man–was earth-shaking. Many took home the Spanish version of Darrow’s Book: Opresion de la Mujer, Pobreza y Desarrollo. For most of these women, this was their first time hearing about God’s plan for male-female relationships and its corruption by the Fall. They learned about being co-heirs of God’s kingdom–not property of their husbands–and about the tender, maternal heart of God. As Darrow reported, God’s work through these sessions brought up old wounds that now can begin to heal, “setting free” many women from from a great deal of pain.